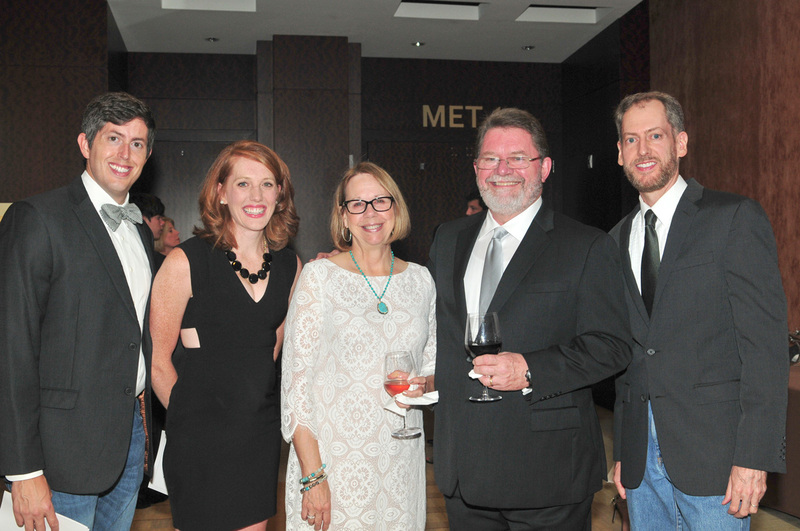 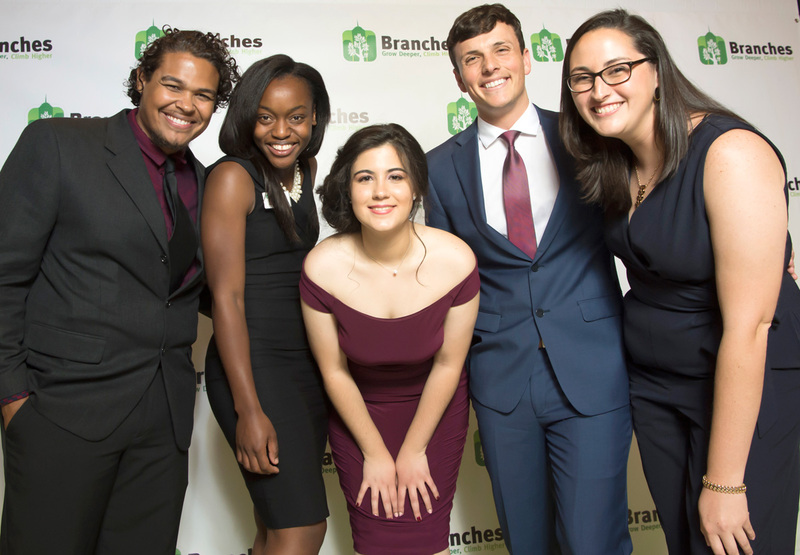 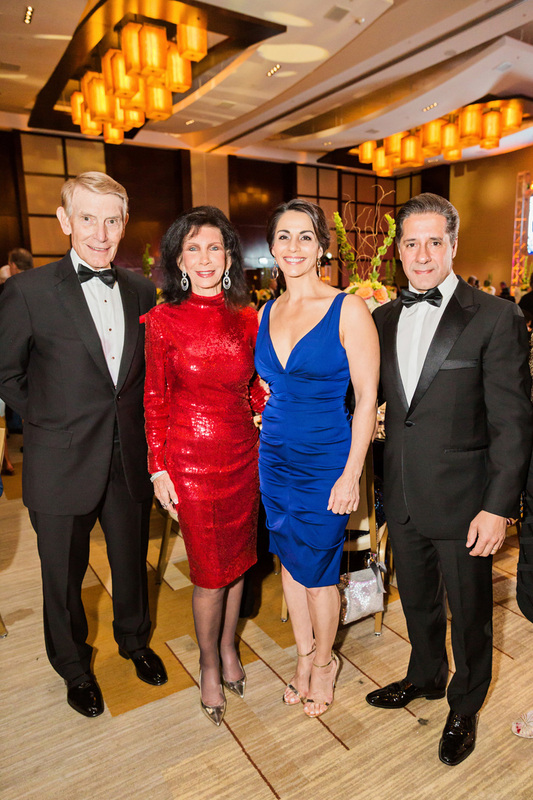 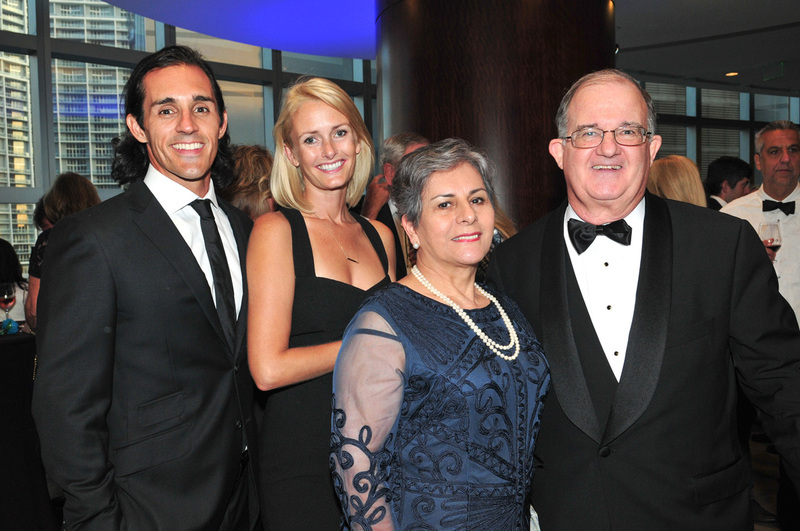 Branches celebrated its 15th Annual Black Tie & Blue Jeans Benefit Dinner & Auction at the JW Marriott Marquis Miami, raising more than $400,000 for Branches’ programs focused on long-term personal success. 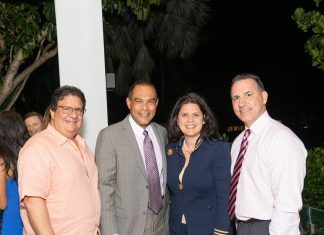 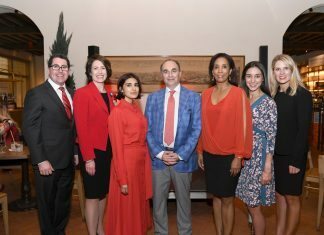 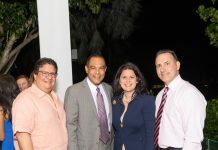 Dr. Alejandro Badia hosted a special fundraising reception for Rep. Ana Maria Rodrguez at his private residence, The Jungle. 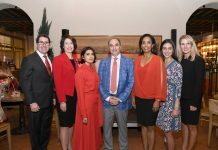 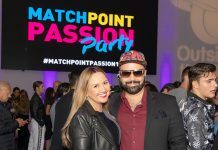 Mercy Hospital hosted their annual Women’s Heart Health Happy Hour at La Centrale in Brickell City Centre.